We know the why in the role of KPIs in Supplier Relationship Management. But we also need to be able to identify which type of KPI will bring the best results. Catch up with the first part of this introductory overview of the role and relevance of KPIs to support Supplier Relationship Management (SRM). So now we have established the role of the KPI in the SRM process, we need to think about the type of KPI we’ll use. Much of the decision making around this will be based on what procurement is measuring with the KPIs. Remember – procurement should discuss KPIs with other stakeholders and, where possible, involve suppliers too. This engagement could make the difference between success and failure. Quantitative – these are measurable, numeric and objective, like rating on a scale of 1 to 10. An example of a quantitative KPI would be the number of late deliveries per quarter. Qualitative – these KPIs are more subjective. An example could be how responsive the supplier is to a request – let’s say you have a special order that needs to be delivered to an unusual location. It’s a one-off request, but if the supplier makes the delivery it would save you significant costs in transport and you know they make deliveries to that location for other customers. Is the supplier reluctant to change the delivery location, and is there a fee involved? Is the fee reasonable? Cultural – are the KPIs aligned with your organisational values? Let’s say your organisation has a drive to always buy locally-made products. You want KPIs to capture whether your suppliers are buying locally as well. Remember, there’s no one-size-fits-all set of KPIs. Whether you are working on direct or indirect categories, manufacturing or distribution, you need to match the KPIs to the supplier. 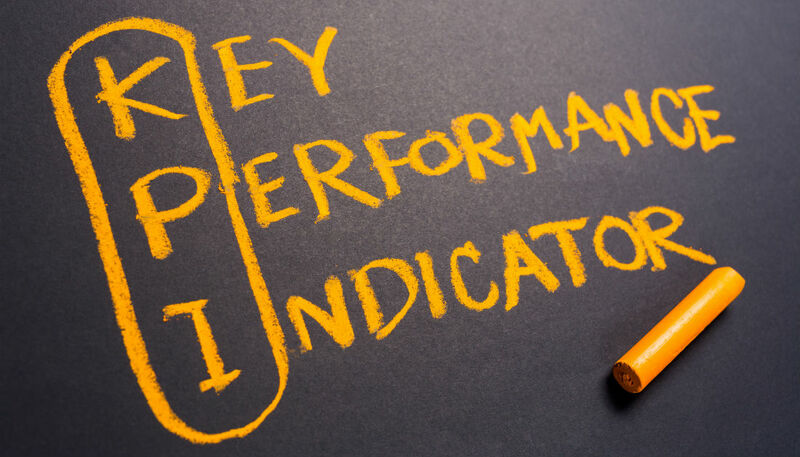 This checklist is a quick summary to confirm if your KPI will stand up to scrutiny. Is it measurable? If it’s not measurable, than what good is it? How will you know if your supplier is meeting the required standards? Is it meaningful? Do you or anyone else in the organisation care about it – if not, why collect it? Is it actionable by the supplier? There’s no use measuring a data point and feeding that information back to the supplier if the supplier is unable to act on or improve the situation. If it’s not within their sphere of influence, they probably won’t accept the KPI to begin with. Keep the KPIs simple, easy to understand and easy to measure. Ensure they support your overall business strategy and objectives by aligning them to your customer requirements. Experience shows it’s better to capture a few vital measures that can be tracked consistently and repeatedly. This is much more effective than measuring randomly and or inconsistently. Institutionalising the measurement process and regularly reinforcing it with suppliers and stakeholders will provide a common ground and common language, support a collaborative environment and make it easier for everyone to understand, participate and achieve. Finally, you want to reinforce the value of the data collection to support improved business performance – that is, now that you’ve collected the information, make sure you tell the right story. The dashboard (or scorecard) summarises your KPIs and measures them against a particular supplier. This tool can be used internally to review a supplier’s past or current performance. It’s also important to share this information with the supplier so they are aware of the data and can act upon it. KPI status reports should be delivered in a timely manner to enable you to address stakeholder concerns quickly and responsively. The reports need to include all the relevant information your stakeholders require – this includes the good and the bad. You don’t want the senior management finding out bad news from the inter-office grapevine or worse, the media. This is your chance to deliver important details relevant to the success of the business. It’s your news and you want the kudos that go along with identifying and sharing it first. You also want to define a clear escalation process to address issues and problems as they arise. For example, in a supplier review meeting you may realise the supplier’s data doesn’t match yours. The supplier is reluctant to change their process based on your data, when their own data says everything is okay. You need an agreed escalation point to review and resolve this disagreement. Finally, you want KPIs that will deliver predictive measures, not just historical. This allows you to stay one step ahead by being in a position to identify and act upon issues before they become serious. Predictive measures will also help you to identify targets for the supplier to meet and beat over the course of the contract. All of this information fits into the reporting documentation to demonstrate how and why you’re spending your organisation’s money. The highlights of this report can be summarised in the dashboard and presented to senior management. Stay tuned for the third and final article in this series, which explores systems used to capture KPI data, typical data points for measuring KPIs, and multi-supplier performance dashboards. Setting KPIs for Beginners: Why Bother? An introductory overview of the role and relevance of KPIs to support Supplier Relationship Management (SRM). In this three-part article, we discuss some of the different KPIs that are used specifically for SRM. This list is by no means exhaustive; it can’t be, as performance indicators must be relevant to your own organisation, customers, and requirements. However, this list can be used as a guide and can become an essential part of your toolkit. We’ll also review some of the popular ways people measure and monitor KPIs through systems and reports. Again, this won’t be an exhaustive list because of cultural and technical requirements unique to every organisation. You’ll also find some key tips for implementing KPIs successfully, including a checklist (more tools for your toolkit!). We will explore how dashboards can be a fantastic tool for procurement professionals to use when communicating to stakeholders and promote hard-won benefits to the business. An effective dashboard will include KPIs that demonstrate how suppliers or categories are being managed and their impact on the business. Remember, the KPIs you set may influence senior management decisions. Therefore, you need to get it right. To get started, let’s talk about why we use KPIs. As procurement professionals, we’re responsible for making smart purchasing decisions that support the values and principles of procurement, such as probity and value for money. These decisions must also support the philosophy and strategy of individual organisations. Importantly, we need to be able to justify and document how (and why) we’re spending money. KPIs can help us justify spend. In fact, KPIs can be used to identify risk, cost savings, innovation opportunities and successes, value-for-money initiatives, customer satisfaction and any number of other factors that we or our customers feel is important. The role of a supplier KPI is vast. They set the performance standard and have measurable features used to identify areas of improvement, such as establishing a baseline, identifying where you want to be and developing a path to get there. But it doesn’t stop there – KPIs can also be connected to payment milestones, credit payment and liquidated damages. The important point to remember is that supplier KPIs must be agreed upon by all parties involved. If your supplier doesn’t know what is expected of them, they won’t be able to comply, let alone excel. That’s just one side of the relationship. The other side of the relationship involves the professionals within the buying organisation. How do you, the procurement professional, know which KPIs to use? Are cost savings important? Delivery times? ISO standing? Inventory reduction? You won’t know unless you ask your customers about their requirements. 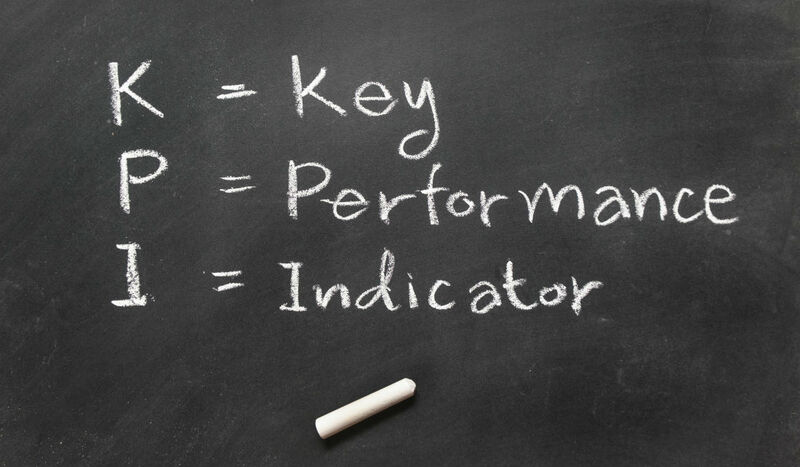 So, why are KPIs important? Incorporating our customers’ requirements into the KPIs to align supplier performance with organisational goals. Providing constructive feedback (rather than punitive criticism). Why? 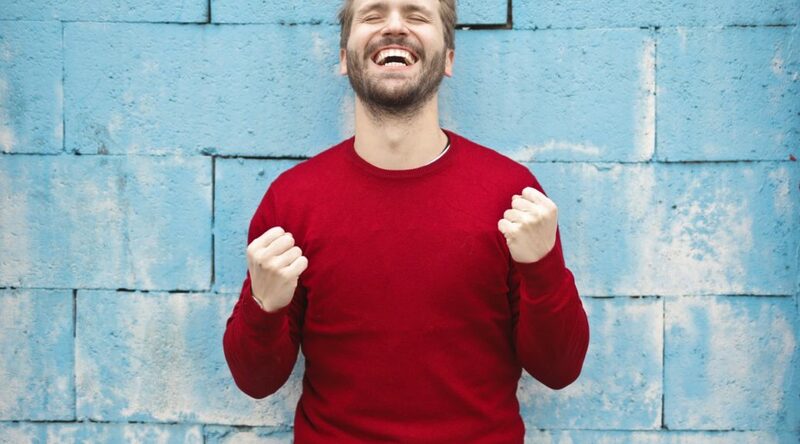 Because the end goal is a win-win situation where you get what you and your customers need, while the supplier gets to improve its reputation and build its business. Promoting a continuous feedback loop using KPIs to drive supplier performance, initiative and improvement. KPIs should be linked to the terms of the contract but remember, the focus is on the relationship. Indicators should therefore reflect the “spirit” of the contract as much as the “letter”. Bringing clarity to overly generic contract requirements to drive meaningful performance. Capturing the data – identifying the relevant data and accurately acquiring the data points. 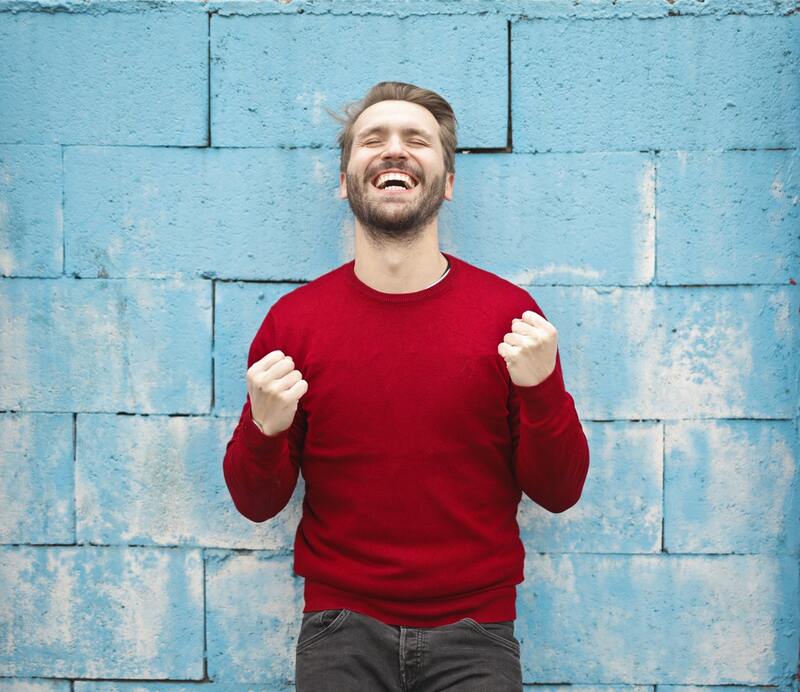 SRM fatigue – motivating yourself, your team and your suppliers to continue SRM activities over the life of the contract, which can be months or even years. Activities can easily become stale and sometimes you’ll need to push them along. Comparing and contrasting suppliers – supplier performance will be very different depending on their size, sector and region. Ensure you’re comparing apples with apples. When driving supplier performance over long-term contracts, we want to keep things moving so end-users don’t feel that nothing is happening. Keep end-users in the loop, ensure their voices are heard and let them know how things are progressing. We often focus on senior management as our primary “customer”, but the end-user is arguably more important – especially when it comes to compliance. After all, they’re the ones who will use the product, system or tool that is being purchased. Stay tuned for Part 2 of this series, which will explore the different types of KPIs, complete with a KPI checklist and contract-level KPI reports.